Want a dinner out? 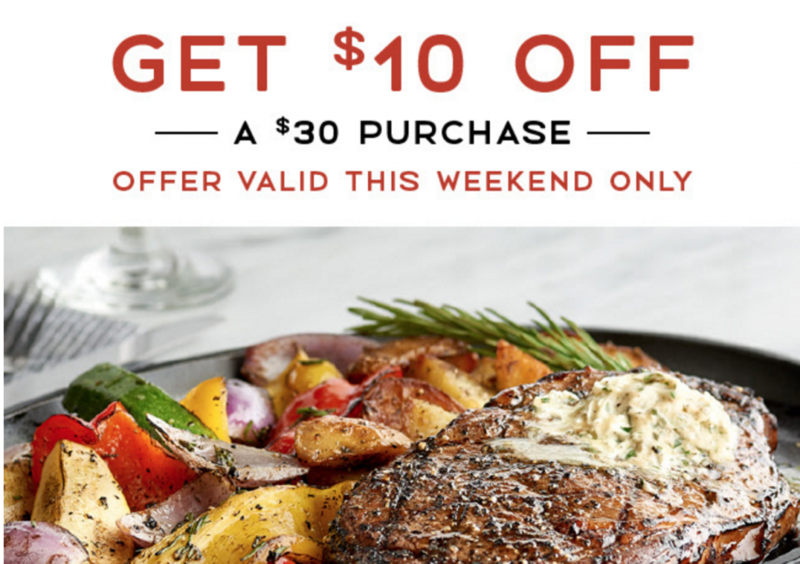 This weekend get $10 off any $30 order at Macaroni Grill with a new coupon. To get the savings show this coupon on your phone at the restaurant or print it out and take it in with you. Coupon is good through 10/8.